AshtonTucker has direct "bolt-in" replacement drives for virtually every manufacturer. New is often less expensive that rebuilt. 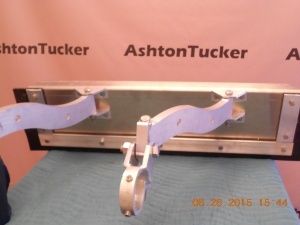 At AshtonTucker, we supply the parts needed to maintain your equipment, and your budget. Unsure how to size your equipment? 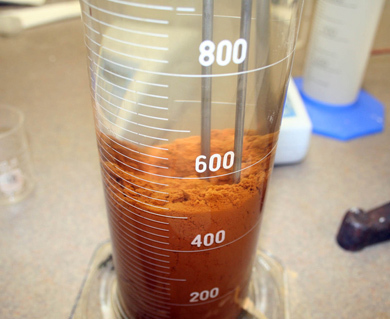 AshtonTucker offers a full line of laboratory testing including Spectrophotometry, settling tests, jar testing, polymer screening, and more. Let our experienced engineers, designers, and project managers help your team build or rebuild exactly what you need. 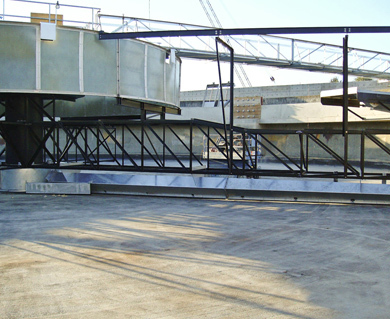 Primary and Secondary Clarifiers are quickly designed using our innovative software. Whether you choose one of our standard control stations, or need a custom designed system, AshtonTucker’s UL508 Control Panel Shop and engineering support team have the experience and know-how to get the job done right. AshtonTucker has teamed up with Pure Water for the World to provide filters for drinking water where it is needed the most. Current efforts are focused in Honduras, and Africa. Find out what others are talking about. Take a tour of the informational videos, visit the TuckTalk page to contribute your thoughts, browse the store to find what you need. Water quality is highly dependent on the source of the water. Surface water can be highly influenced by rain and other weather events. Ground water can be contaminated by unlikely sources. People often have no control over what particles enter their water supply. Fortunately, companies like AshtonTucker have the ability to remedy such problems with their state-of-the-art equipment and tools. 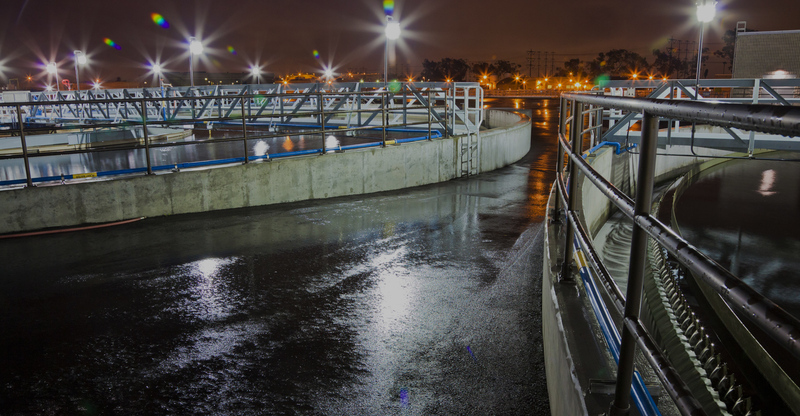 The importance of having quality equipment in any water treatment plant is not something that is immediately obvious. This line of thought is understandable, and no one is disputing that cleanliness is the hallmark of health—but it should be noted that there's more to ensuring the standard of water than keeping it visibly clean. The entire process needs to be active in its approach in ensuring that everything that passes through it becomes safe to drink or handle for both people and the surrounding environment. The technicians of AshtonTucker know this very well, and do their best in trying to spread that philosophy to as many of their clients as possible. When we say every part of the process, we mean more than just dumping cleaning agents into the water supply. We mean taking the placement of the equipment, their materials, and number into account as well. 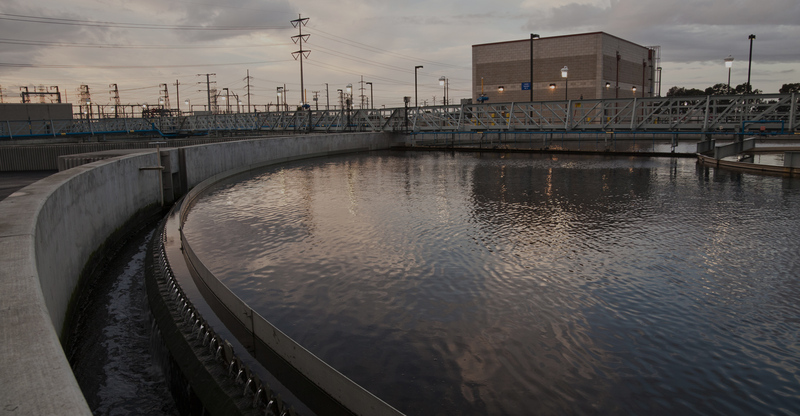 Our products are specifically geared towards a specific step in the water treatment process to perform their tasks. Contact AshtonTucker today to get your hands on these products and ensure the safety of your water supply. Browse through the rest of our website for more information on the equipment we provide. 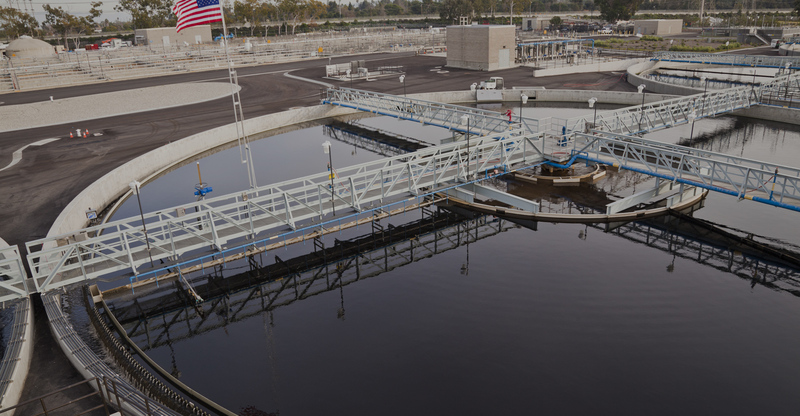 AshtonTucker was selected to supply the Return Activated Sludge (RAS) control valves for Fonda New York waste-water treatment plant. 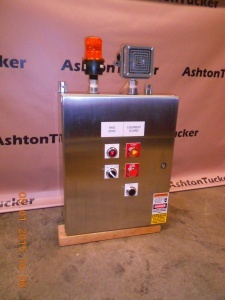 AshtonTucker supplies skimmers in the most common sizes. Shop online, or contact us for a customized quotation. 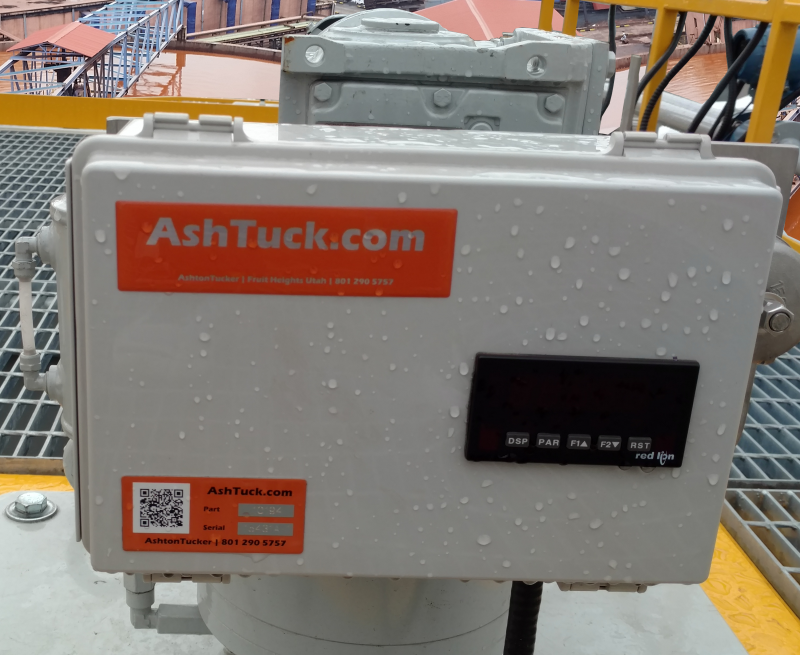 AshtonTucker supplies control systems from the most simple, to the most integrated. Shop online, or contact us for a customized quotation.